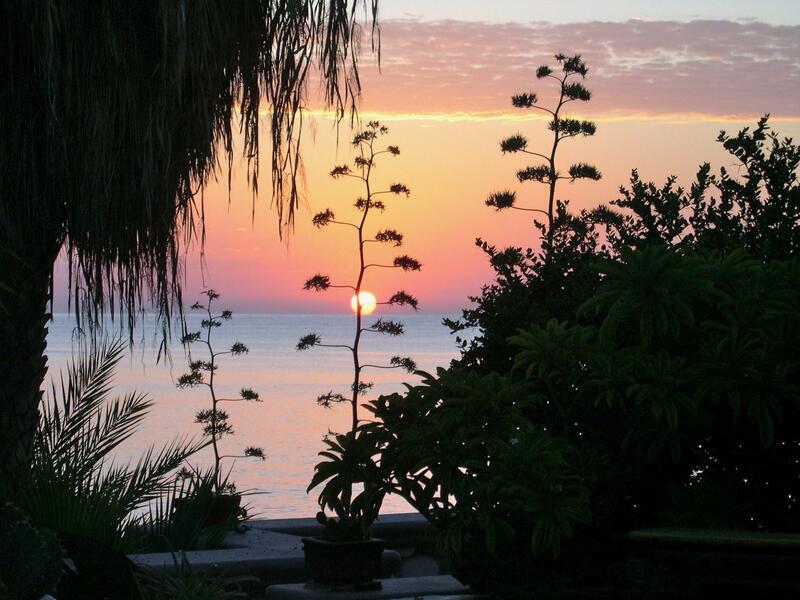 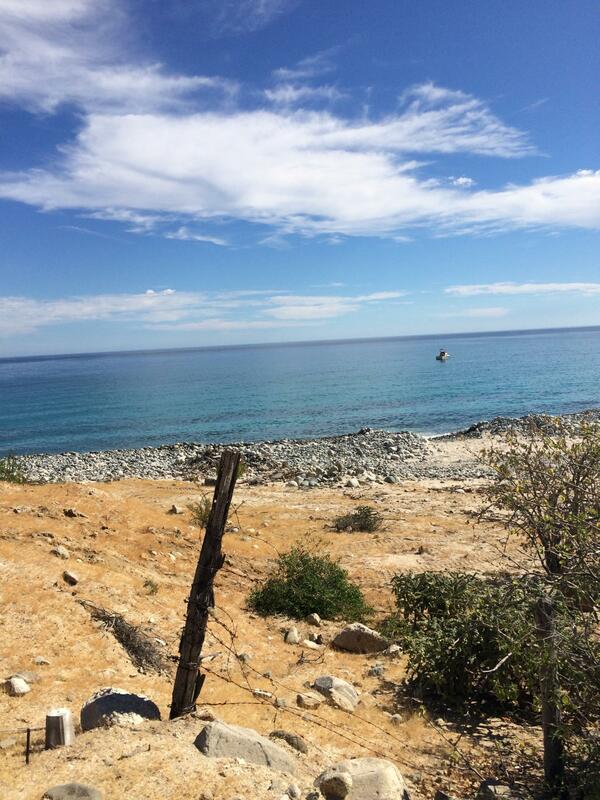 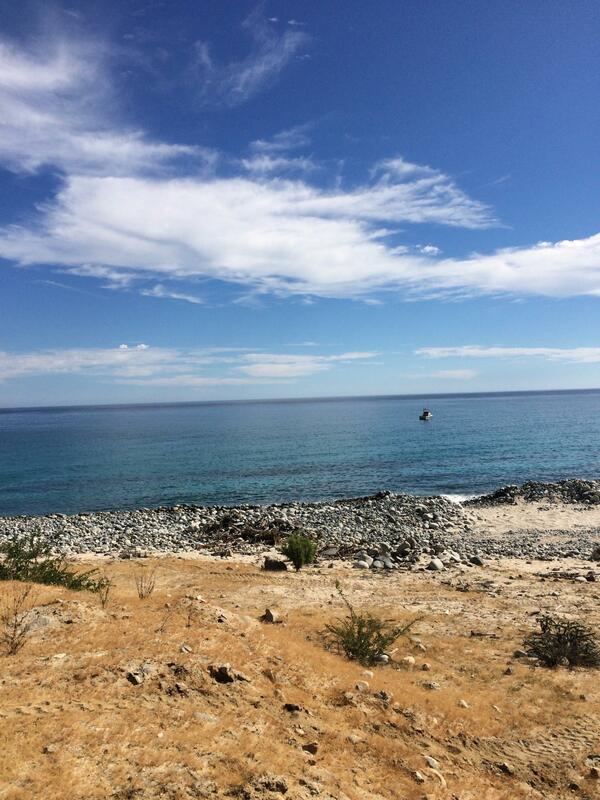 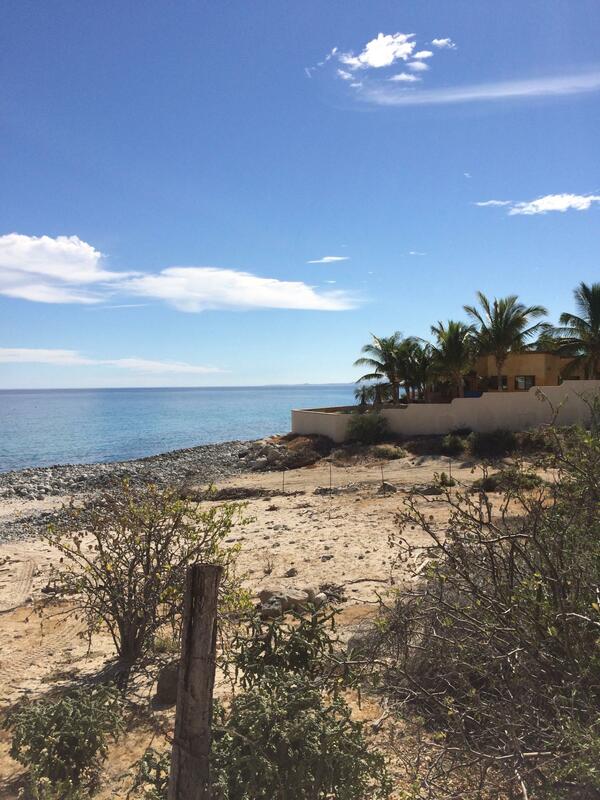 Beautiful Sea of Cortez beach front lot in Los Barriles. 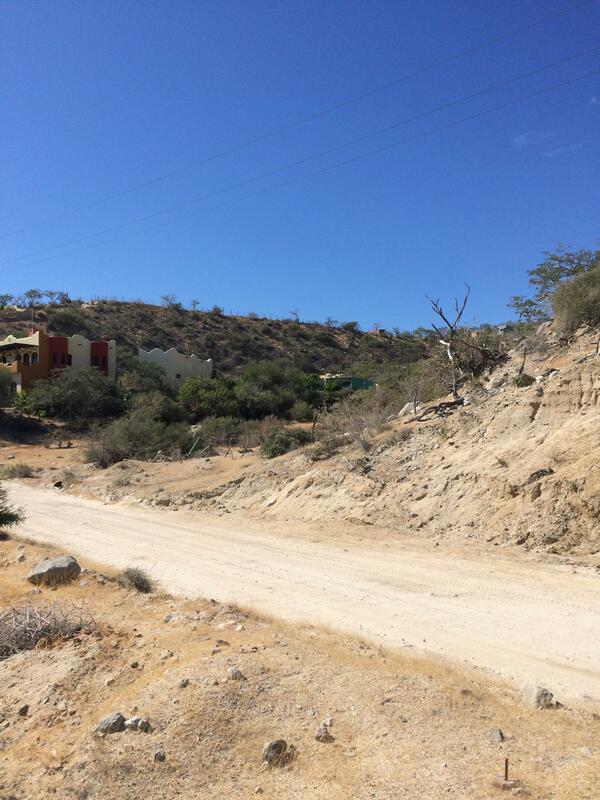 This 1,122 M2 residential lot for sale is located along the north coast road in an area of many fine homes. 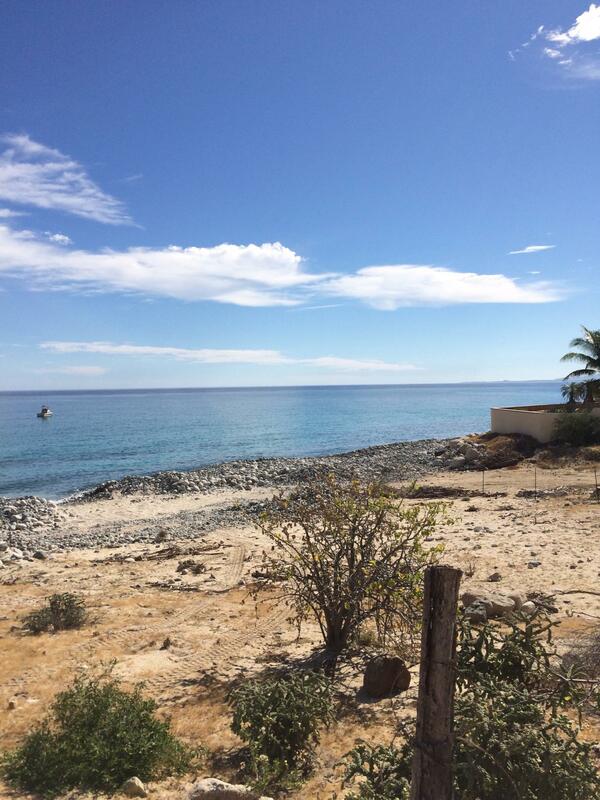 Water, electricity, gas and high speed internet as well as all municipal services available for you to design the home of your dreams.